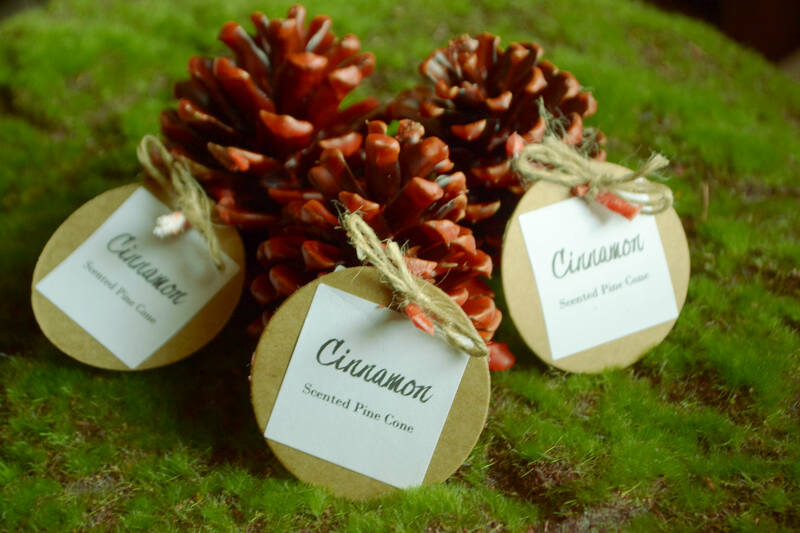 These lovely, cinnamon-scented pine cone fire starters are perfect for getting your camp or home hearth fire started. 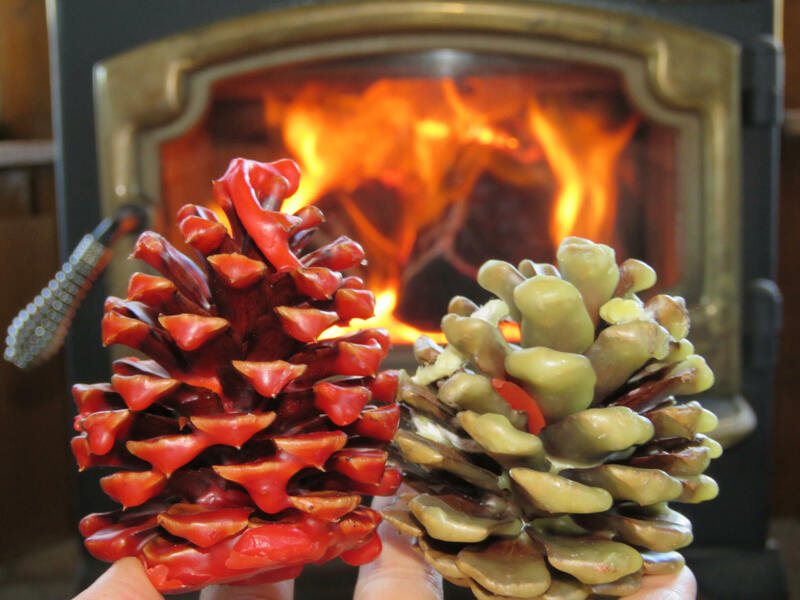 These pine cones are just as happy decorating a mantel or Christmas tree! 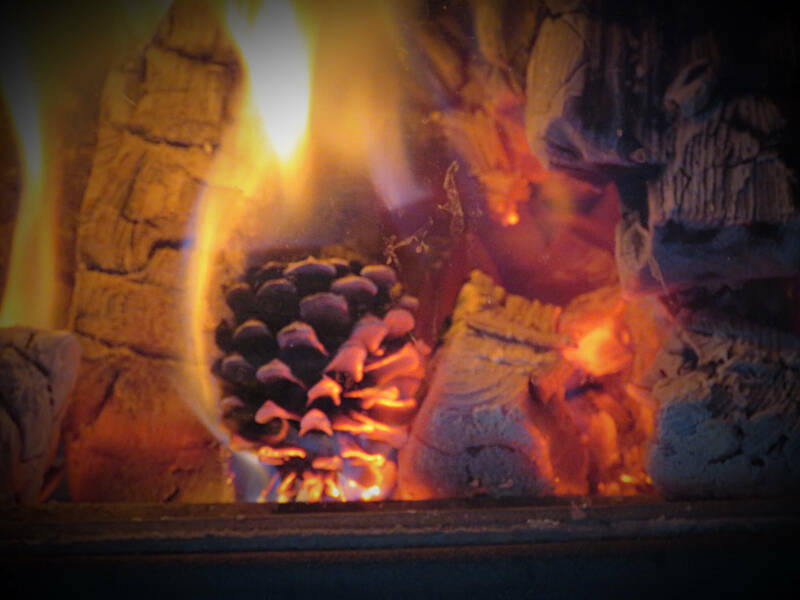 Dipped in cinnamon scented natural beeswax. 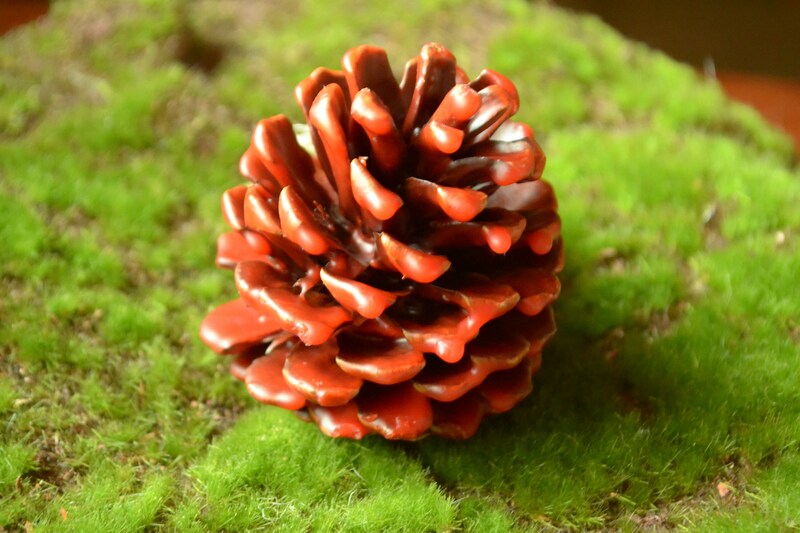 Harvested from Wyoming pines. A pleasure to make, a pleasure to give! 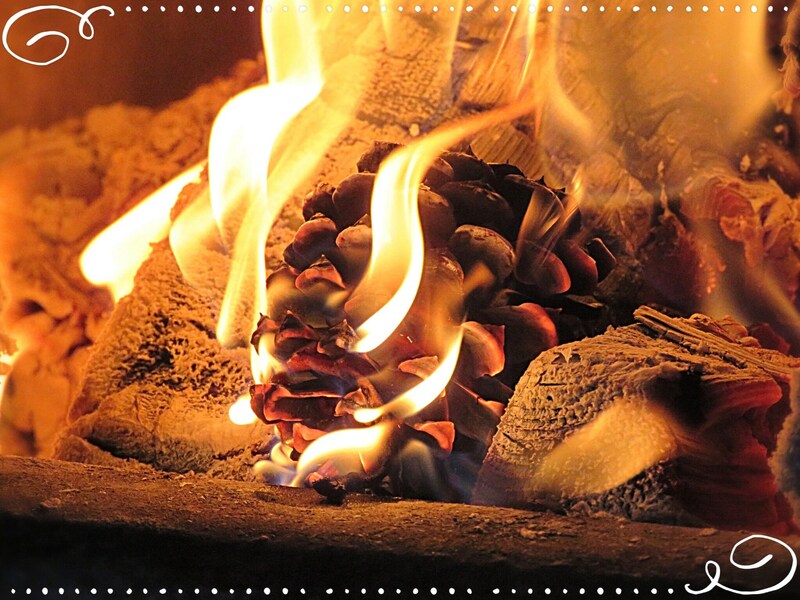 NOTE: Not for use in electric or gas operated fireplaces/fire pits and, please, never leave your fireplace/fire pit unattended. It was a gift. Arrived quickly, smells great!